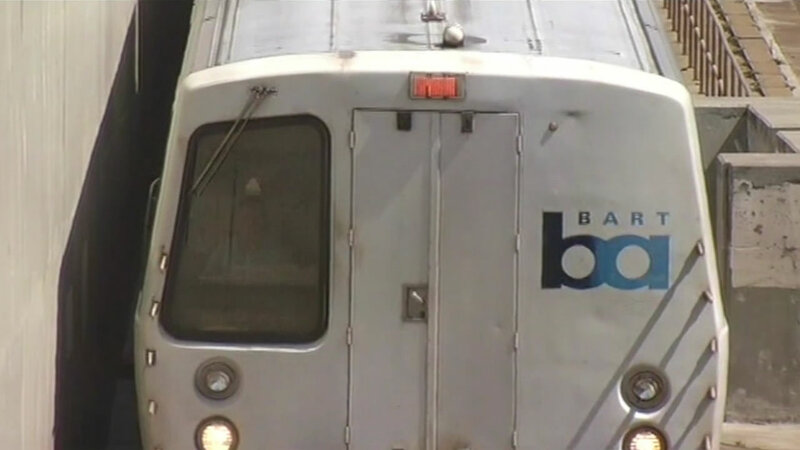 OAKLAND, Calif. (KGO) -- There were major delays on BART between Lake Merritt and Fruitvale stations Monday while police searched for a suspect who was reportedly on the tracks. It began shortly after 11:30 when there was a report of two customers fighting on the platform at Lake Merritt, BART officials say. When BPD officers arrived, one person jumped onto the tracks and ran into the tunnel between the stations, authorities say. The third power rail is shut down while BPD conducts its search, but service is expected to resume shortly.